Diamonds are precious gemstone prized all over the world for their beauty and sparkle. If you received one during your engagement, it is important to know how to maintain it. If the ring is damaged, you can find jewelry repair in Colorado Springs to help you out. But you can also take simple steps to ensure that you can prevent damage to your diamond engagement ring. Dirt and oil can build up easily on your diamond engagement ring. Cleaning it to eliminate dirt and oil can be a good first step to maintain its sparkle. You won’t need any special cleaning items to keep your ring looking pristine. You can soak it in warm water mixed with a mild dishwashing detergent. Soak it for a few minutes and then use a toothbrush made for babies to scrub the stone. Make sure to do so gently. When you are done, thoroughly rinse the ring and pat it dry before storing again. Use a gentle cloth to dry the ring. Know when to take it off. It is easy to fall in love with wearing a gorgeous diamond ring. However, you need to know when it would be practical to wear it and when it is time to take it off. In general, you should never wear your diamond ring when at the beach or in the gym. Experts suggest that if you have a ring with micro-pave stones, you should not wear it when doing any rough activities. Avoid exposing the ring to chemicals. You may not know it but the lotions, perfumes, and sunscreens you are using can cause incremental damage to your ring. When in doubt, take the ring off so it does not come into contact with those harmful chemicals. Have it regularly checked. Even when the prongs and settings are secure, the diamond can get loose over time. According to experts, you need to have a ‘prong check’ once every year. This will ensure that a professional is able to check if your ring remains to be in perfect condition. Looking for Jewelry Repair Colorado Springs Has to Offer? 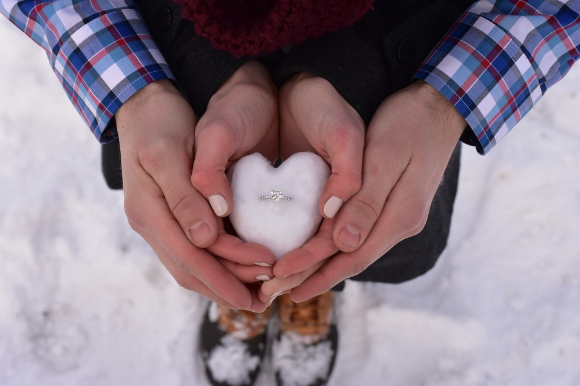 At Lane Mitchell Jewelers, we live and breathe diamond rings. We know how to take care of them from the inside and outside. 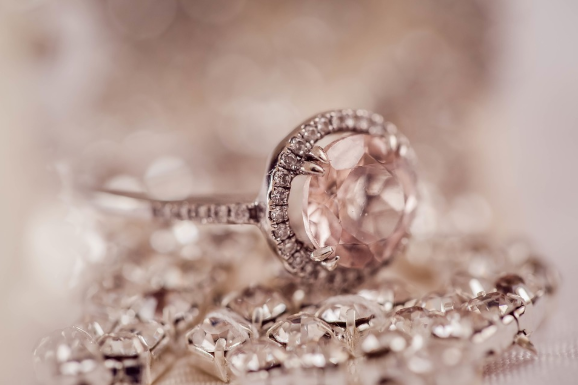 If you have any diamond ring that needs repair or restoration, you can learn more about why we are the go-to option for jewelry repair in Colorado Springs via this page. Aside from repair, we also provide a wide range of other services including tightening stones, ring sizing (up or down), setting diamonds, or resetting new stones. Essentially, we are a one-stop shop Colorado jewelry shop! If you are still looking for a diamond engagement ring, make sure to shop at our website. We have many selections as we are one of the biggest jewelry Colorado Springs stores in the state. You can follow our social media pages or email LaneJewelers@gmail.com to learn more about what we can offer.